Lime slurry is a suspension of calcium hydroxide in water. The product is a user-friendly, cost-effective alkali. 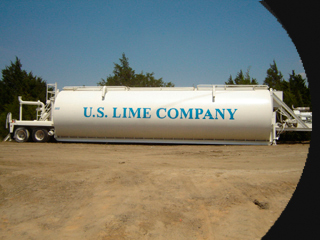 Lime slurry is a free-flowing product that is used for a variety of industrial, municipal and environmental applications. The product is also used extensively for the stabilization of expansive clay soils. Industrial Lime Slurry — Used for municipal water treatment, Ph adjustment, metals precipitation and odor control.